He dedicated his entire being to art by pushing through musical boundaries, sculpting melodies and poetry into unimaginable forms, and fighting for creative freedom. 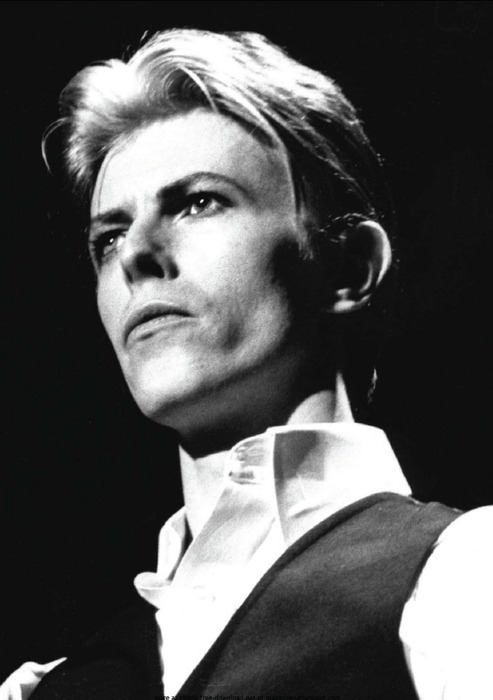 Here at Brooklyn Bowl London we’ve made a list of the music deities who have publicly expressed their gratitude to Ziggy, Starman, and the Thin White Duke because without him, we wouldn’t have had some of the greatest pieces of music known to mankind. Trent Reznor went on tour with his lifelong hero in 1995, even enticing Bowie to join the industrial rock band onstage for a few duets. The one that never happened: According to country star Dwight Yoakam, Bowie told him that six months before Elvis’s death in August 1977, after hearing “Golden Years,” Presley, had phoned asking him to produce his next record.